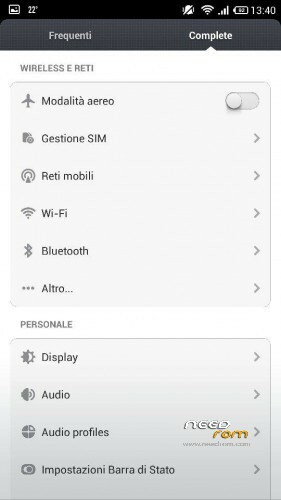 Hello i traslated miui with jbart and i added italian language, all italian rom! also i changed the kernel with the latest, no bugs all working, gapps no needed. 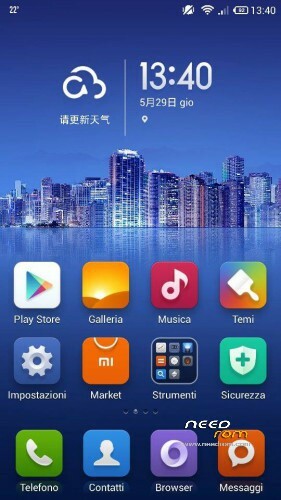 Download rom, download tweaks, wipe data, flash rom, flash tweaks, and enjoy pure smoothness!